For applications where the emphasis is on speed and accuracy of operation, we can create fast and stable dynamic response solutions. These can comply with the most stringent control and response requirements. 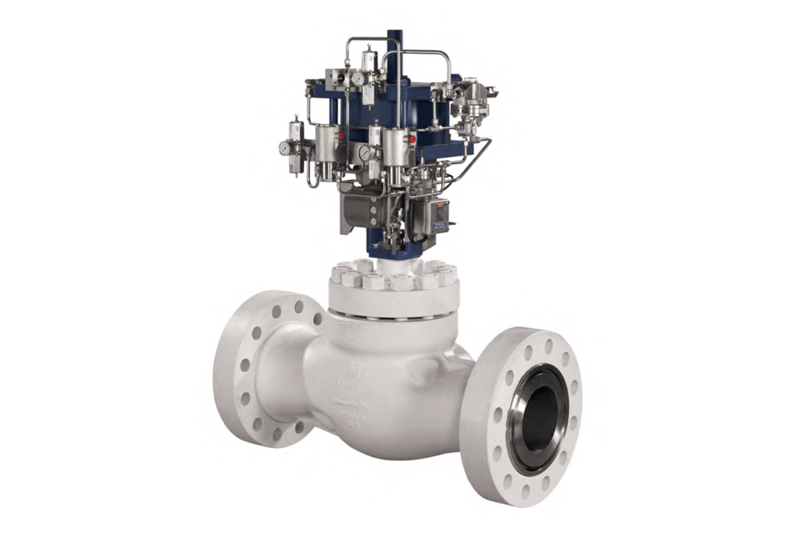 We use the right specification of valve coupled with other equipment such as actuators and instrumentation. By doing so we can design assemblies to meet these specific needs. For valves and applications with a very quick opening time the actuator helps to keep the response stable and under control. Without this stability there is the risk of a surge or damage caused by velocity. An example of such an application is an anti-surge compressor recycle which might typically move from open to closed in under a second whilst needing to maintain control within 1% of its full scale resolutions. Contact us if you have specific needs for a fast and stable dynamic response.